The latest DOOM patch removes the Denuvo anti-piracy measure from the game’s files. The patch titled “DOOM’s Free Update 5” includes new multiplayer and Snapmap modes as well as a double-XP period. This makes DOOM the second game in as many months to remove the anti-tamper feature, as last month it was patched out of indie game “Inside”. 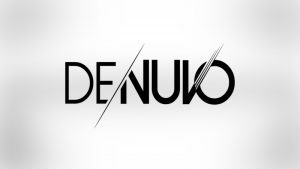 It is not clear at this point if the developers are deliberately patching Denuvo out of their games or simply due to contracts running their course. 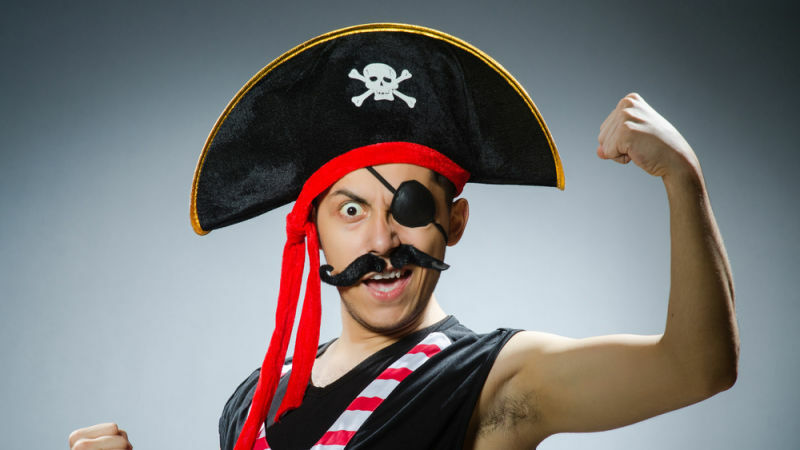 Others point to the initial launch window coming to an end, meaning the game has already sold the majority of possible copies and that piracy is no longer a major concern.